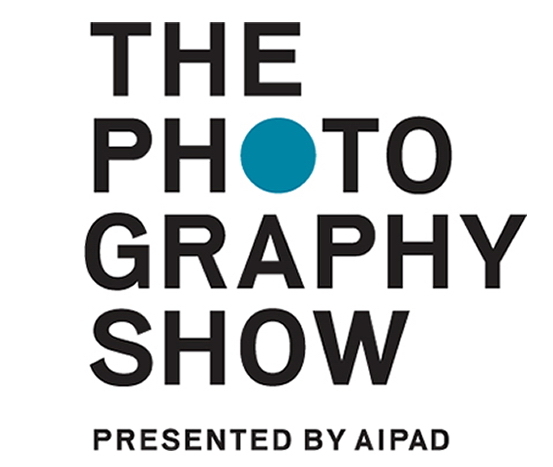 Probably the world’s most prestigious annual photography event, The Photography Show (organized by AIPAD – The Association of International Photography Art Dealers) is the longest-running and foremost exhibition of fine art photography in America. Now in its 39th year, AIPAD’s annual Photography Show presents a wide range of museum-quality work covering the history of the photographic medium, from the very earliest 19th Century photography up to modern and contemporary photographic art, including photo-based art, video and new media. This year, over 100 of the world’s best photo galleries and photo book publishers will be exhibiting. The Photography Show will feature galleries from around the world, including the U.S., Europe, Asia, Canada, Mexico, the Middle East, and South America. With four sections, the Show will offer work from both AIPAD members and new exhibitors, as well as younger galleries, and book dealers and publishers. Limited to a maximum of 15 participants. Participants may choose either guided tour to join. Tour groups will be limited to 8 participants, on a first-come, first-served basis. IMPORTANT: REGISTRATION MUST BE MADE NO LATER THAN FRIDAY, MARCH 22. NO FURTHER REQUESTS WILL BE ACCEPTED AFTER THAT DAY. 1:00pm to approximately 2 or 2:30pm: Guided tours. Tour assembly location will be announced to registered participants. Alice Sachs Zimet is a collector, advisor, and educator who began to collect photography in 1985. Alice is the Chair of the Photography Collections Committee at the Harvard Art Museums; a Board Member of the Magnum Foundation; Chair of the Acquisitions Committee at the International Center of Photography (ICP); and is on the Faculty at the ICP School. Alice has detailed and extensive knowledge of the fine art marketplace including the questions you should ask before buying. She has a 30- year relationship with many of the galleries represented and will present what piques her interest from mid 20th Century to the present, introduce our guests to leading dealers, and share her thoughts about building or expanding upon your own fine art photography collection. 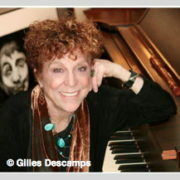 More info on Alice is available at: www.artsandbusinesspartners.com. 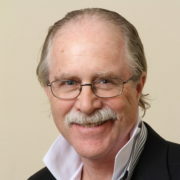 AES Co-Chairman John O’Donnell, a boutique publisher of limited edition photo books himself, will introduce our group to a variety of top photo book publishers who specialize in different photographic categories and have agreed to speak to our group at their booths. They will discuss their artists and artworks on display, and answer questions about conceptualizing and building a photography book collection.